Your eyes are not only the window to your soul, but they are also a reliable indicator for specific health symptoms. Systemic illnesses such as diabetes, cardiovascular disease, and even specific problems related to the thyroid, liver and even cancer may all be detected through specific characteristics in and around the eye. 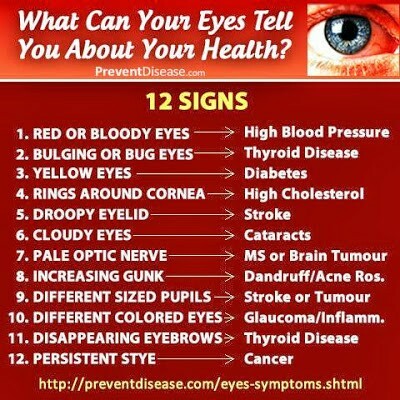 Would you like to know more about what your eyes are saying about your health? Call KISST Organics at 308-254-5373 to schedule your own private health and iridology consultation.